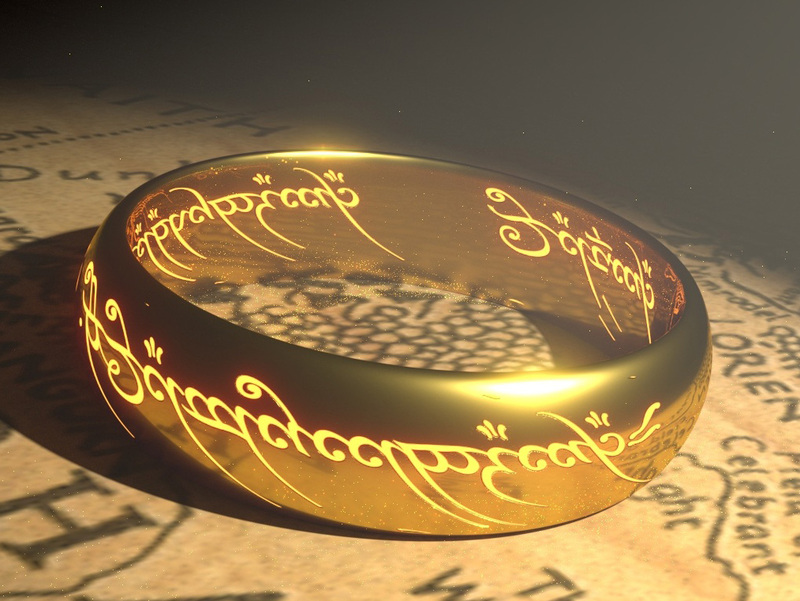 It’s been 15 years since The Lord of the Rings: The Return of the King and that means a new opportunity to experience Peter Jackson’s trilogy on the silver screen. Regal Cinemas will bring all three The Lord of the Rings movies in their premium format, RPX, starting on August 31st and ending on September 6th. The best part is – tickets are only $5 each! This provides not just a great opportunity to experience all three films back on the big screen but also to experience the usually expensive premium format for a discount price. The shows will be on different parts of the day but around the same time at all RPX theaters. Regal’s Vice President of Media was excited about the RPX re-release on twitter. Indeed, 2018 has been the year of the re-release. Nolan’s The Dark Knight is coming back to select IMAX theaters for it’s 10th anniversary, Marvel is bringing back all of their movies into IMAX theaters for their 10th, 2001: A Space Odysee is also coming back in IMAX for it’s 25th jubilee, Cinemark is returning all eight Harry Potter movies to their auditoriums and even Twilight is returning for it’s 10th commemoration. If you’re a fan of theatrical re-releases, this year provides plenty of material for you. RPX is a Regal-exclusive premium format. Depending on the location, the auditorium may include features such as Auro sound, Atmos sound or Buttkicker recliners. Tickets will be on sale by early this week, according to Sylvia. Check your local Regal at regmovies.com to see if they’re available already. If you’re Regal has an RPX screen, it should be participating though tickets might become available later on. Update 08/28: Regal has officially announced the shows on their website. Hey Troy. The Lord of the Rings movies are playing in order on Saturday and Tuesday if you want to watch them all on the same day. The other days they are rotating so that if you can only go at a certain time of day, you still have an opportunity to see all 3 movies. Update 2 09/03: The shows all appear to be the extended cuts! I know because I ended up watching a lengthy list of Lord of the Rings Fan Club members yesterday. These links want to make an expert inside your field. Pingback: Regal Cinemas to Bring Back Four Christmas Movies in December: "The Polar Express", "Elf", "A Christmas Story" and "National Lampoon's Christmas Vacation"